I wanted to take a moment to tell you about my friend, Katie. 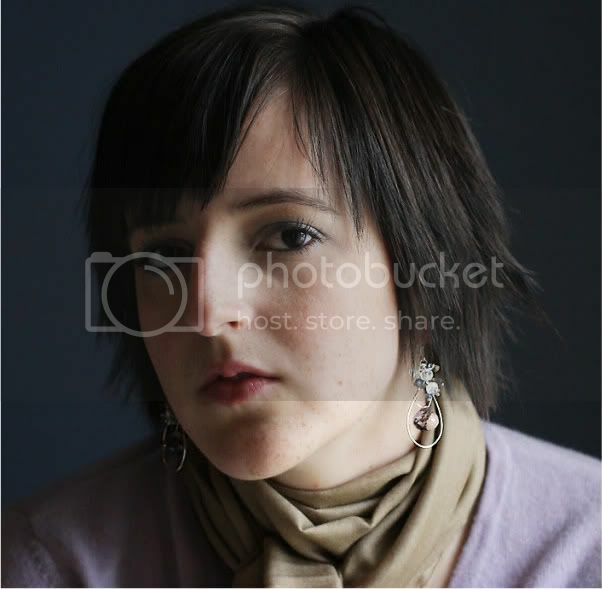 She's been battling lymphoma for over a year now, and her story is truly amazing. I've watched her struggle first hand, and I've seen her look the cancer square in the face with the resolve she'll need to beat it. Katie's energy, positive attitude, and determination constantly inspire me. With medical expenses always on the rise, Katie (a freelance artist) and her husband (a musician) are struggling to make ends meet. Katie told me that she recently missed a dose of life-saving immune boosters because that single dose would cost $1,200 and they just didn't have the money. Katie's supposed to get these injections regularly but often misses them due to financial constraints. Unwilling to watch her continue to suffer without the pain medication, immune support, and other vital things she needs, a group of her friends are stepping in to help. Will you take a moment to help Katie by following our Donations blog? 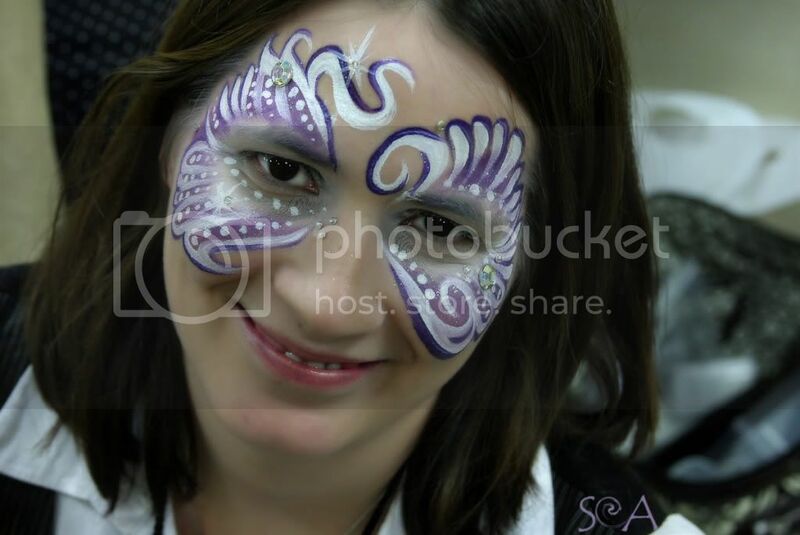 Every single sign of support means the world to her, and when you click "follow," and become a follower via Google Friend Connect on her blog, you're helping spread the word and excitement about all the ways we want to help Katie beat this thing. To thank you for your support, BB will give a $5 Gift Certificate to our shop to the first 100 followers who follow the "Donations for Katie" blog via Google Friend Connect, and then email us to let us know you're participating. We want to do everything we can to help Katie succeed in her fight against lymphoma! Will you help us? Please join me and the Donations for Katie team in supporting this amazing woman and helping her beat the hell outta cancer! Want to wear a little good-luck green on St. Patrick's Day this year? It's easier than ever with these gorgeous finds, hand picked just for you! Teal counts as green, right? 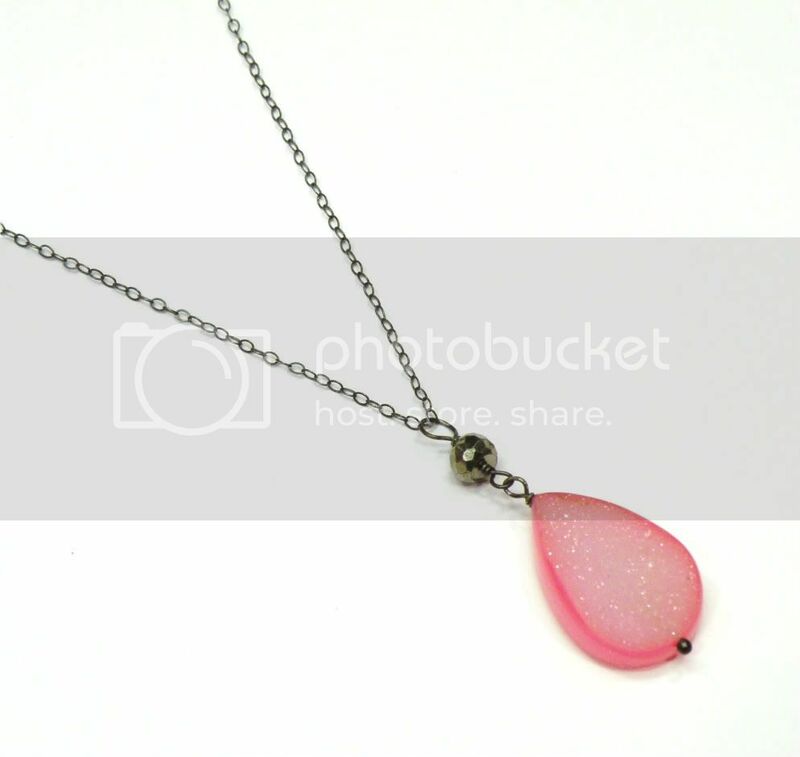 It does when you're wearing this gorgeous genuine druzy necklace! It'll dazzle them with sparkles and make you shine on this lucky holiday. Looking for a little subtle green this year? 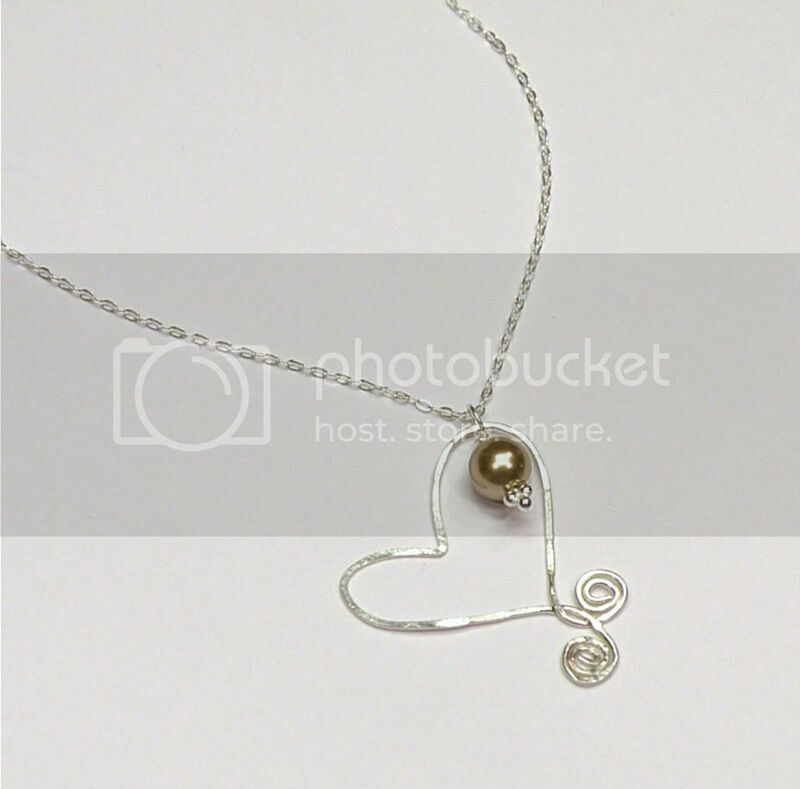 Go for this classically beautiful sterling silver necklace, which features a hand forged pendant and a glowing Swarovski pearl. Just pick "Peridot" in the pearl color choices below, and you're good to go with a light green pearl (shown above) that will keep you safe from pinching all day long. 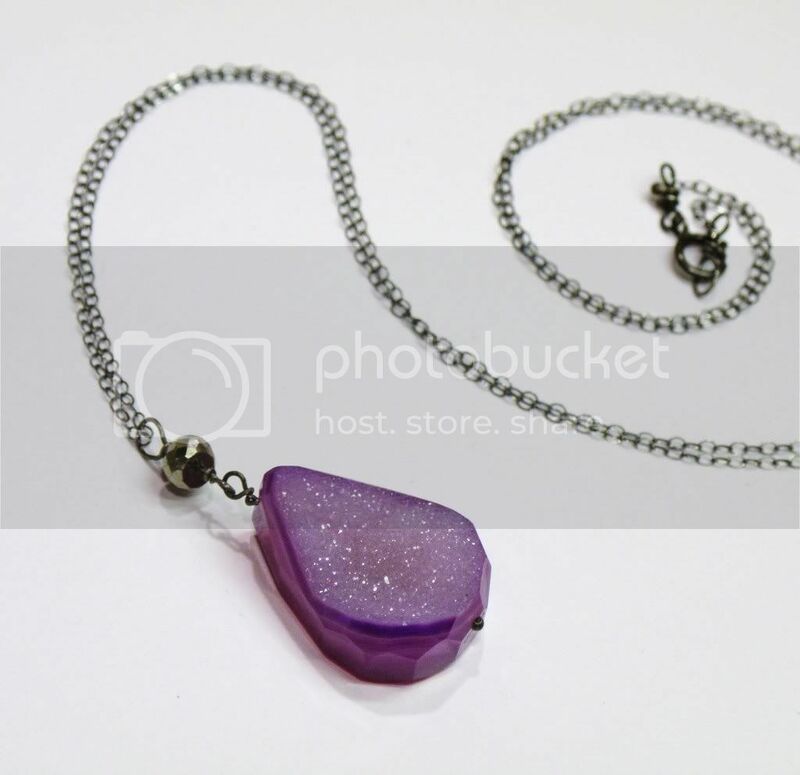 Twilight Characters Collection - Crystal Necklace and Stacking Ring in "Emmett"
Pretty pretty! This super popular stacking set comes with the option to order just one ring, all nine, or anything in between! Made with Swarovski crystals and your choice of metal, these sparkly rings are mix-and-match so you can create your own perfect look. Want to complete the collection? Add the Twilight Characters Necklace, and you've got the perfect set. 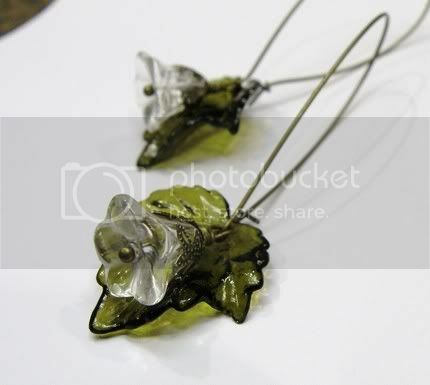 Beautiful vintage components give these lovelies a little extra charm, on St.Patty's or any other day. At a steal of a price, this limited-edition item has been super popular and won't be around forever! Love 'em? Grab them now for just $16! Love a little mystery in your accessories? This collection is perfect for you! Gorgeous, distinctive labradorite pieces have a grey foundation with a colorful flash across the surface from different angles. All the pieces used in this collection are hand-selected to have a blue and green flash - so if you wear them on St. Patty's day, you're covered! Check out the beautiful options... Just click on the item titles if you want to read the full description! Hope you enjoyed this green shopping guide! St Patrick's Day is March 17th - make sure you're ready and have a safe, fun holiday! Perfect for your next night out! This sparkly necklace features a gorgeous genuine druzy drop, highlighted with a faceted pyrite rondelle. With tons of tiny, naturally faceted crystals, this druzy glitters and dazzles in any light! Wear it with your favorite party dress, or bring a little rockstar attitude with you on any day of the week. You'll love how much it sparkles! 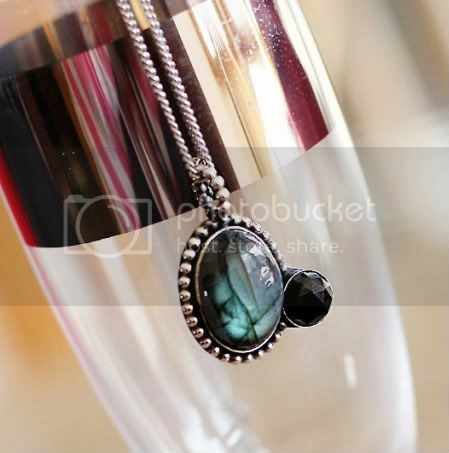 The necklace comes on a 17-inch sterling silver chain, oxidized to a rich dark patina. 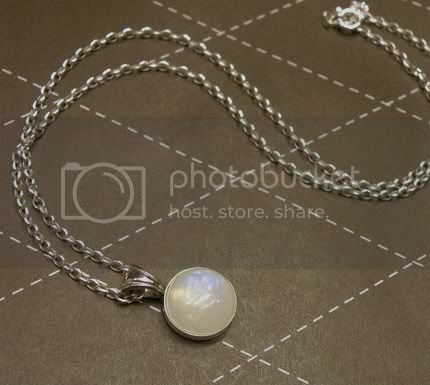 Want it in bright silver, or with a longer chain? All you need to do is ask! 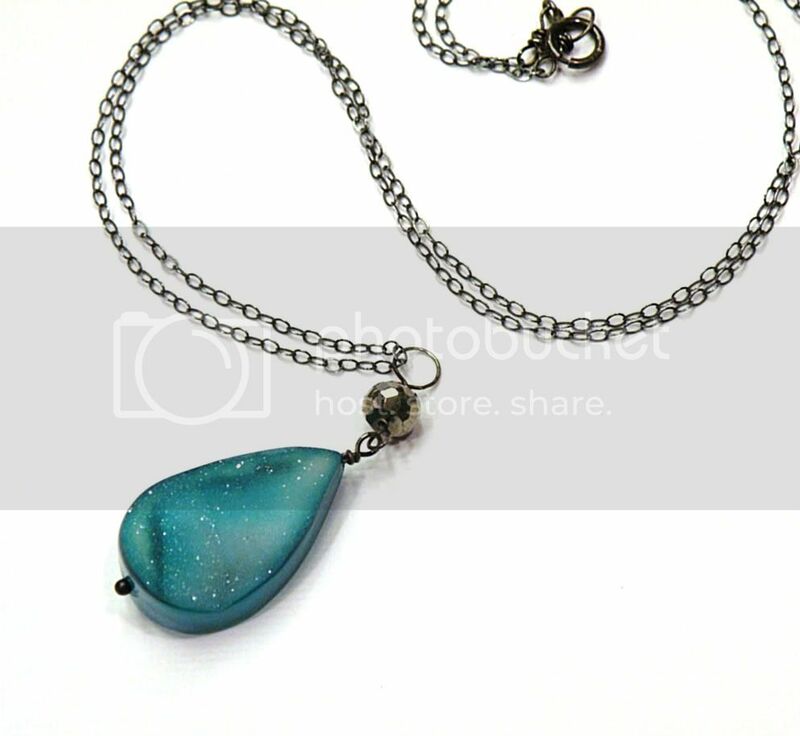 I only have a handful of stones in each color, so this necklace is a limited edition design. If you love it, grab it while you can! 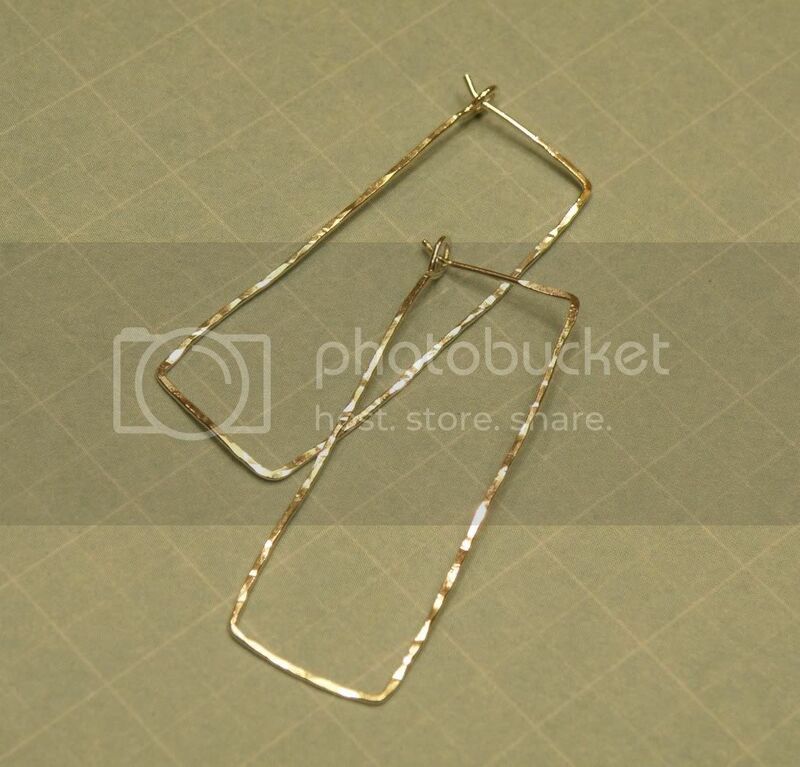 Add a touch of glam to any outfit with these simply gorgeous hand forged earrings. Not your every day hoops, these earrings come in a slender rectangle shape and have been hammered heavily to create their lovely texture. 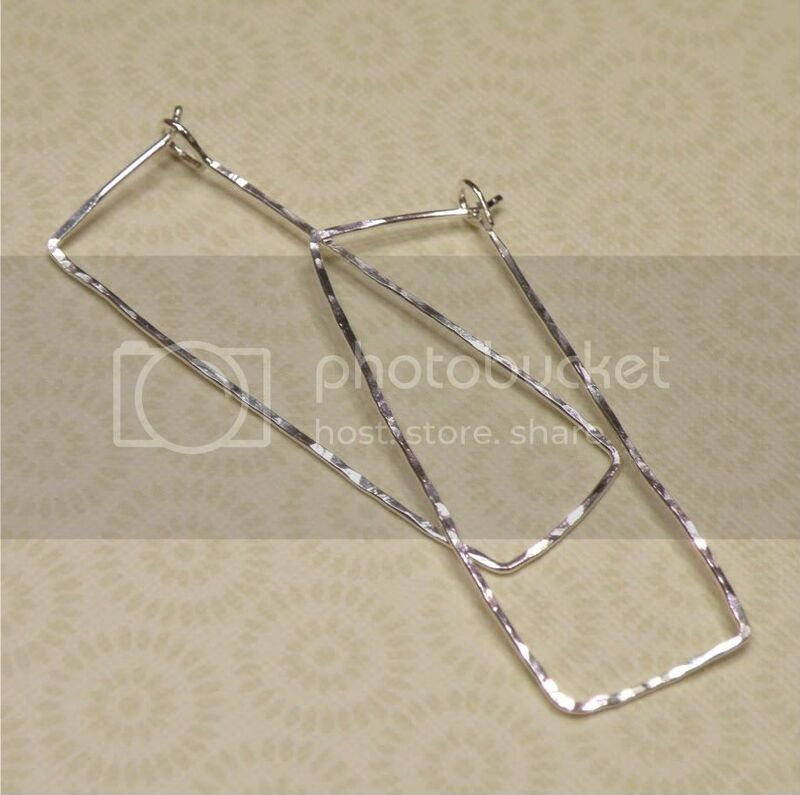 The ear-wire elements of the earrings are smooth and comfortable for all-day wear. Available in solid sterling silver or 14k gold filled. 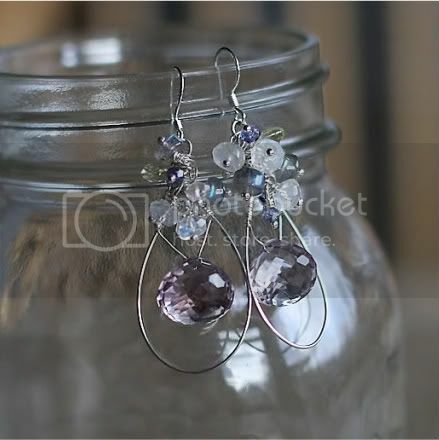 Simple and chic, the earrings measure 2 inches in length. Perfect for everything from jeans to a cocktail dress, you'll love wearing them! 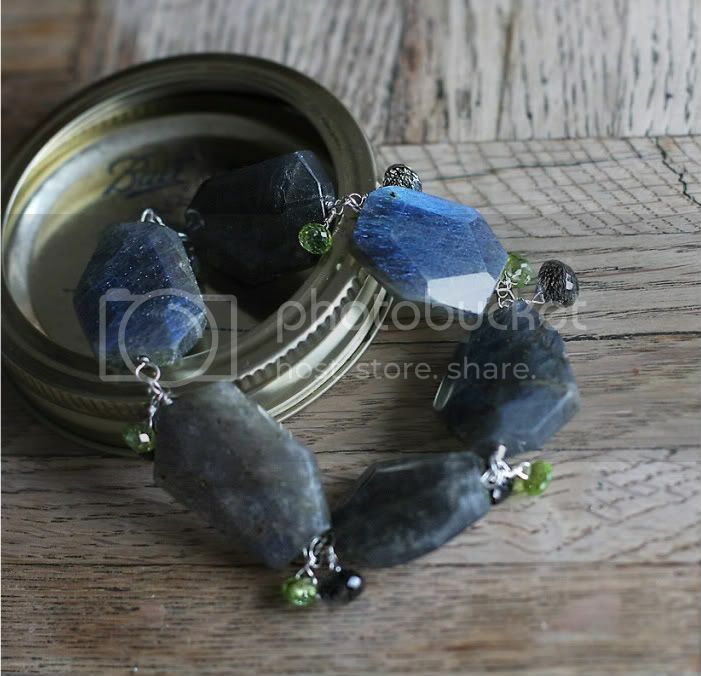 Absolutely stunning, high-quality faceted labradorite nuggets are individually wire wrapped in sterling silver to create this striking bracelet. The bright blue flash on these babies is incredible! With blue/green flash covering 99% of the surface of the stones, the effect is just fantastic. 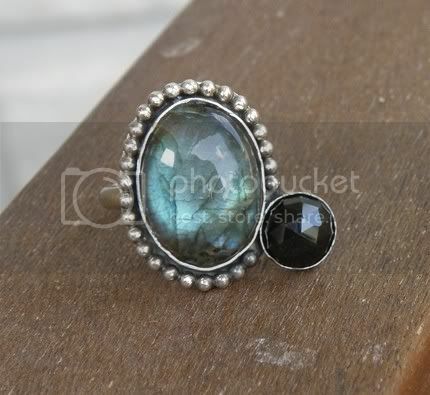 The bright peridot and tourmalinated quartz accents are the finishing touch - super sparkly green plays off the flashy labradorite, while the black patterns inside the tourmalinated quartz add a little mystery to the piece. You won't find another bracelet quite like this one! The bracelet measures 7.5 inches, and we're always happy to alter length upon request. 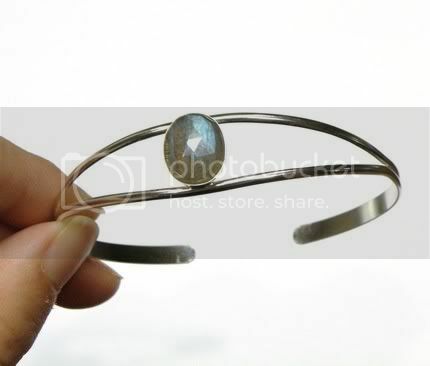 Made entirely with sterling silver and genuine gemstones, this bracelet is one of a kind. I hope you'll love it as much as I do! Sorry, this bracelet has sold! Wishing for something similar? 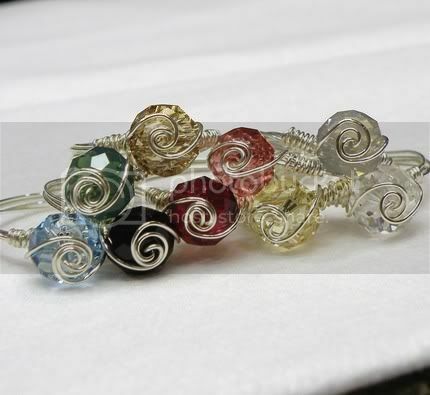 Why not request a bracelet custom-created just for you! Email us now for details. Dewy, fresh gems for beautiful, fresh faces. This gorgeous pair of couture earrings was inspired by the mist that settles just as the sun is rising. I love that moment at the beginning of the day - crisp, quiet, breathtaking, and full of possibilities. Beautifully flashy labradorite and rainbow moonstone mingle with lemon quartz and iolite (water sapphire) in sparkly, fresh clusters. Beneath them, enormous AAA quality pink amethyst briolettes glitter and sparkle in any light. Carefully wire wrapped to a handmade sterling silver frame, these gorgeous gems are the perfect highlight for your next party outfit. Feminine and glam, you'll be the envy of every other girl in the room! 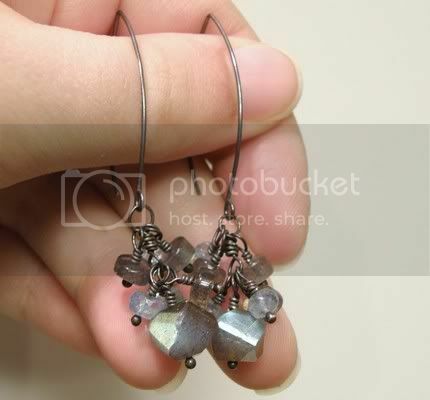 Made entirely of solid sterling silver and genuine gemstones, there is only one pair of these beauties. Don't miss your chance to call them your own! 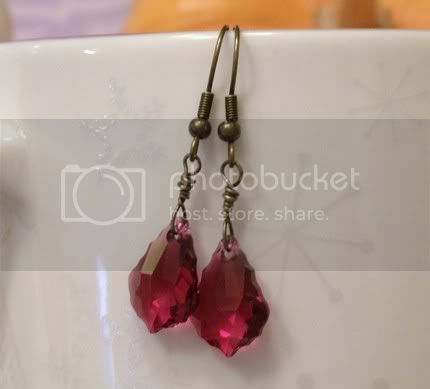 Sorry, this pair of earrings has sold! Wishing for something similar? 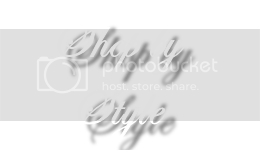 Why not request something custom-created just for you! Email us now for details. 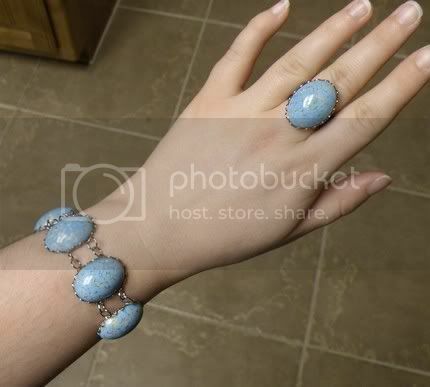 Inspired by the glamorous and eternally chic Alice Cullen, this fabulous bracelet feautures lovely vintage West German glass turquoise set in beautiful vintage silver plated settings. Old and stylish, just like Alice! I love using older components when making Twilight inspired jewelry - what could be better than vintage turquoise for our favorite vintage vampire? 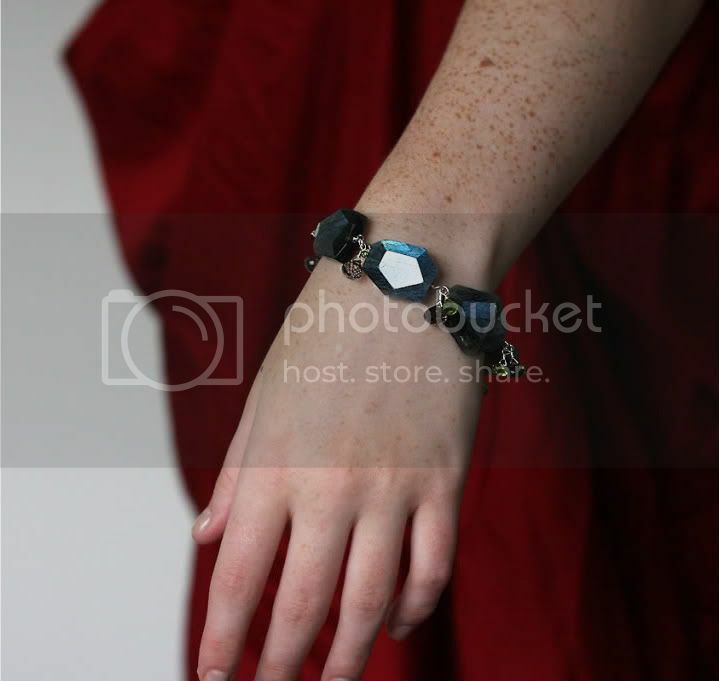 One of the most popular BB items, this bracelet looks gorgeous with everything! Wear it as a stand-alone piece, or layer it with other bracelets and rings. For the complete look, check out the Alice Turquoise Ring, here. Made entirely with vintage supplies, this bracelet won't be around forever, and it has temporarily gone out of stock several times due to high demand. If you love it, grab it while you still can! Last-Minute Valentine? A Gift Guide Just For You! 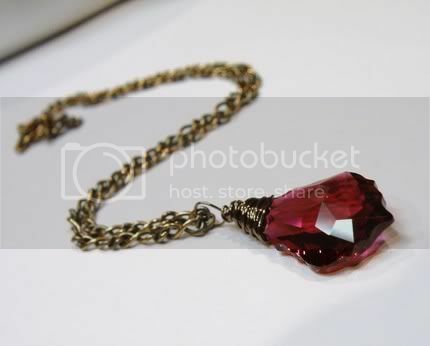 A BellaBejeweled classic, this gorgeous necklace features a rich crimson Swarovski crystal elegantly wire-wrapped and hanging on a gorgeous vintage brass chain. The color of love, and perfect for your sweetheart! 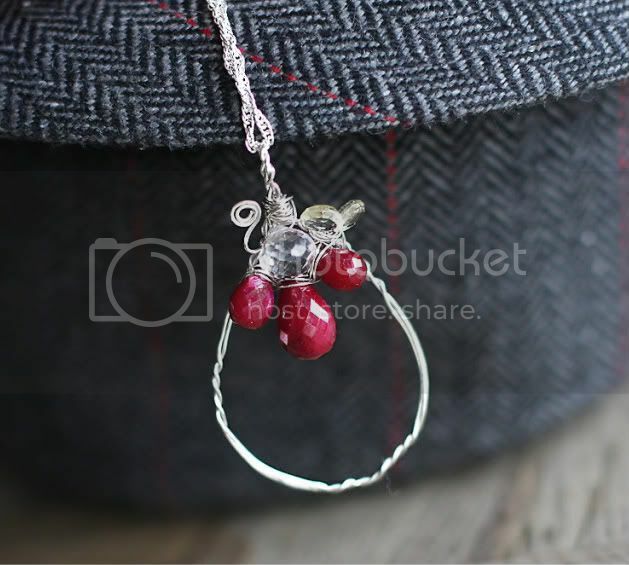 If she's not a necklace girl, try the Crimson Drop Earrings (below). Or grab them both to make it a complete set! 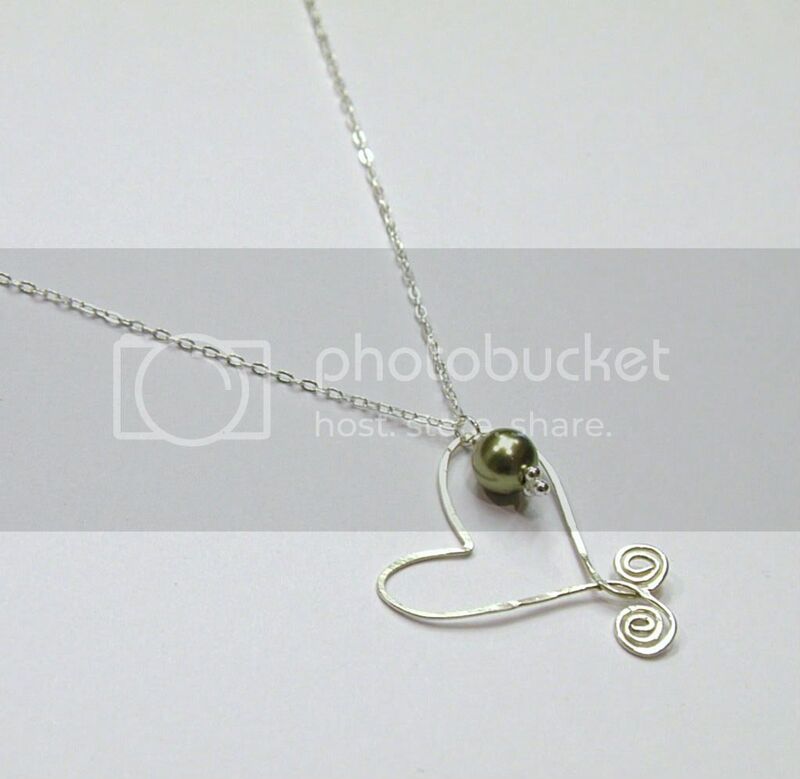 A brand-new BB design introduced just a week ago, this artistic heart was hand forged in solid sterling silver and is the perfect way to leave your heart with her wherever she goes. Choose between 9 gorgeous pearl colors to make the design unique to her! 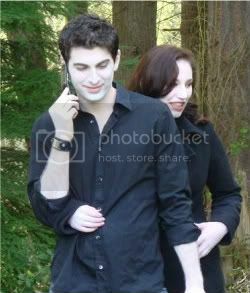 If she's a Twilight-lovin girl, she's sure to appreciate it when you embrace her passion. A Bella Ring is a staple for any Twilight fan, so surprise her with a gift that shows how much you understand her world. 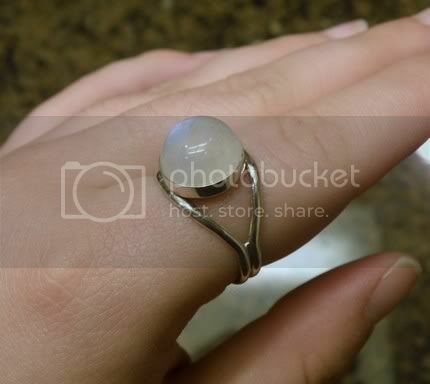 Choose between a round or an oval moonstone; don't know her ring size? Just go for the adjustable ring option. 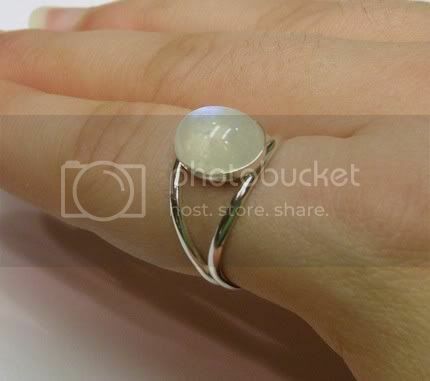 Has your sweetie already got her Bella Ring? Try these complimenting (and super popular) designs. 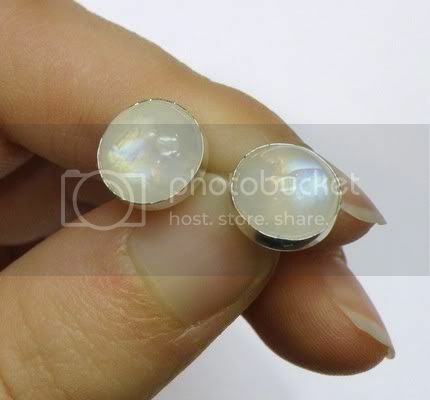 The necklace is made with one of the same moonstones that goes into the round Bella Ring, while the post earrings feature smaller moonstones - at 10mm, they are the perfect size to draw attention up to her lovely eyes and make her feel like the prettiest girl in the room. Are you absolutely blown away by this girl? Show her how special she is with a one of a kind creation that no one else will ever own. 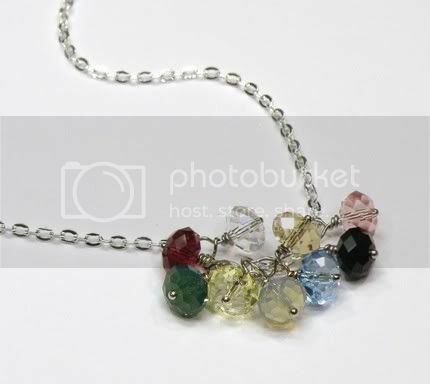 This couture necklace was lovingly, carefully created using heavy sterling silver and genuine gemstones - three gorgeous rubies, two lemon quartz briolettes, and a sparkly high-quality rock crystal (clear quartz) to boot. There's only one like this, so if you want it to be hers, act now! Does your girl love to shop? 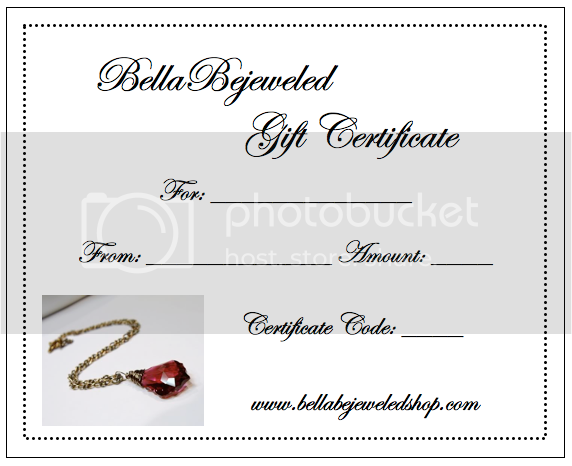 Give her a gift you KNOW she'll love - a shopping spree at BellaBejeweled! She can even use her gift for a custom creation if she wants to... plus, check out the drop-down menu below for some awesome savings. It's a win/win! We're shipping every day (except Sunday) from now till Valentine's Day! If you want to be sure your jewels arrive on time and you live in the US, feel free to use one of these shipping upgrades to get these beauties in your hands that much faster. All you pay is the postage to get your package there! You can use these upgrades with any of the items listed above, along with any other regular-line items available in the shop. Want to keep browsing? Check out the shop sections on the left hand sidebar of this screen. Don't miss your chance to make her feel like the most cherished girl in the world. Happy shopping, and enjoy your Valentine's Day!